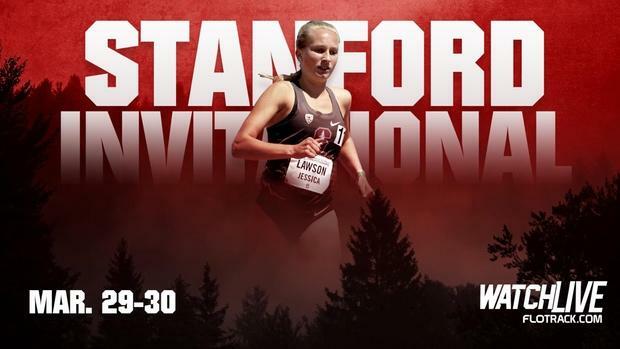 The 2019 Stanford Track and Field Invitational will take place this Friday and Saturday at Cobb Track and Angell Field. The premier Northern California Track and Field Invitational will pit many of the top athletes from this part of the state against some of the best athletes from the south as well out of state. On the next three pages, you will find a rundown of all the events in the order they will take place this weekend along with all the meet records and pre-meet favorites. Give us a follow on Twitter @milesplitca as well as on Instagram @milesplitca. We will be at the meet posting updates, photos and videos in addition to our live coverage which you can find below.